The other big release this week, together with Albin de la Simone’s album, is Keren Rose Melouls third offering. Et Puis Juin is Rose’s follow-up since 2009’s Les souvenirs sous ma frange. It’s exactly what you expect it to be, breezy, soft-sighing, plonky songs sung with an airy voice, just the way you like it. Berry is the best reference. Rose adds a very nice song about Paris to a long list of songs bout the City of Light. It sounds a bit like a track Gainsbourg could’ve written for Isabelle Adjani, with less provocative lyrics. See the video for the title track here. 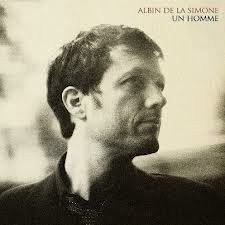 Maybe one of the most underrated new chansonniers from France is Albin de la Simone. 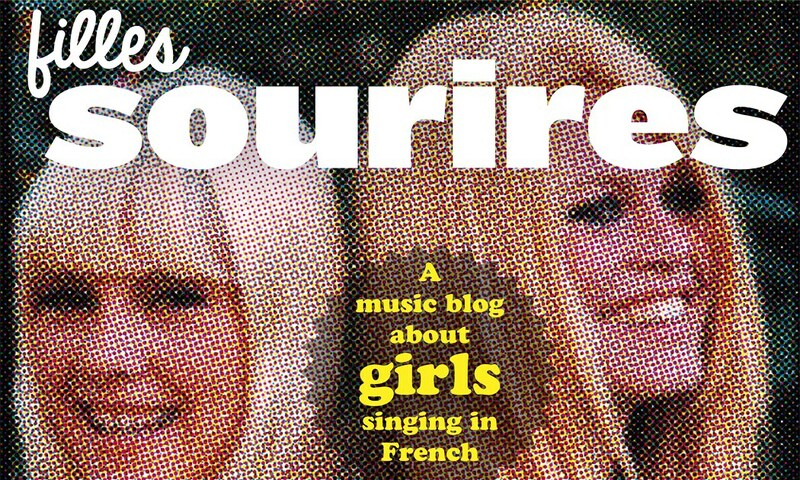 He worked with/for Jeanne Cherhal and Vanessa Paradis (they duetted as well) and for the Vie héroique-movie, his fourth album was just released but he’s not quite a household name. Un homme is a very delicate and delicious album. Alain Souchon gets mentioned a lot in reviews as a reference, AdlS writes melancholic songs with big arrangements, sings with an unsteady yet deteremined voice and aims for the heart and soul. On this new album, he duets with the lovely Icelandic singer Emiliana Torrini. Directed by Simone Rovellini, this smart and whimsical parable shows what life becomes when it’s all chic, charme, champagne, décollete, lingerie, femme fatale and ménage à trois. There you are: Le fabuleux stéréotype d’Amélie in playful five minutes. Extra: The perfect musical equivalent to Rovellini’s short film is undoubtedly R.S.V.P. by British postmodernists The Monochrome Set, the most nonchalant tongue-in-cheek cliché song ever written. A mixture between Hank Williams’s sobbing and a damp washcloth, the original schmaltz sound of Charley Pride stormed the American charts in August 1969 with All I Have to Offer You (Is Me); probably ten million Texans bought the record before they discovered on the Johnny Cash Show that the godlike country crooner was one of those guys the Klan had used to deal with in Hank’s golden days. 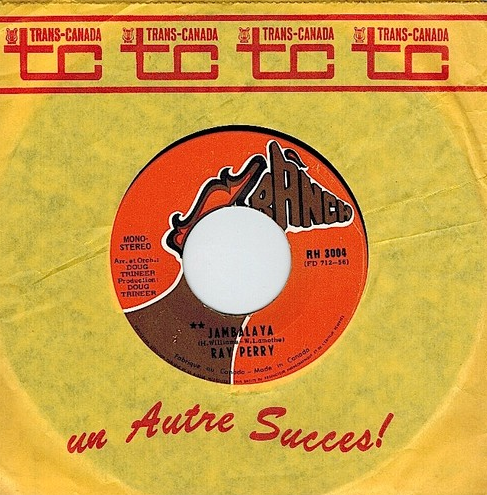 However, over there in Quebec also a French version was released on the aptly named Ranch label, performed by a certain Ray Perry, who was every bit as cheesy as the black Nashville giant himself – but for some strange reason, this time nobody jumped at the irresistible offer, not even when it came from the dollar bin. A New Canadian sensation, no less. 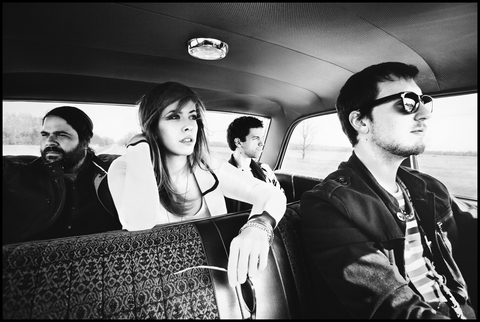 Hotel Morphée, lead by sirene/violinist Laurence Nerbonne, makes arty rock (think Karkwa, think dEUS, think La Patère Rose) that stirs a lot of black and white gothic images, nouvelle vague scènes, long dark hair blown by the wind, that kind of stuff. It’s music that makes you want to wear a black turtleneck or suit up. David Lynch must be an influence. To get the picture(s) watch this bloody video. Histoires des fantomes is HM’s first album, on Bandcamp you can check their first, and also very fine, EP. Motown, early Sixties. The Velvelettes were not quite as big as labelmates The Supremes or Martha & The Vandellas, but certainly supersexy, and on their debut single There He Goes they were accompanied by none other than young Stevie Wonder on harmonica. 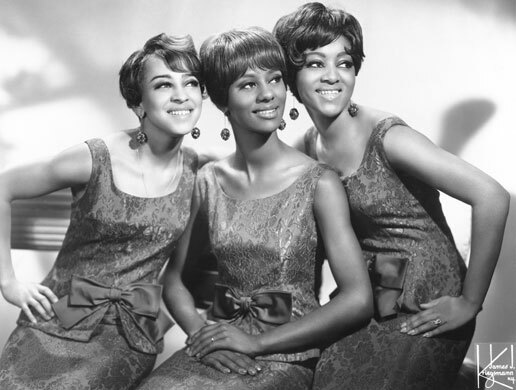 The most popular and best remembered song of Millie, Norma and Bertha was Needle in a Haystack, hitting the US charts in mid 1964. Four of their songs were also cut in French language versions, produced and written by Pierre Berjot in February of ’63 – renaming Motown’s headquarters from Hitsville U.S.A. to Hitsville France for some all-too ephemeral, but highly alluring moments.